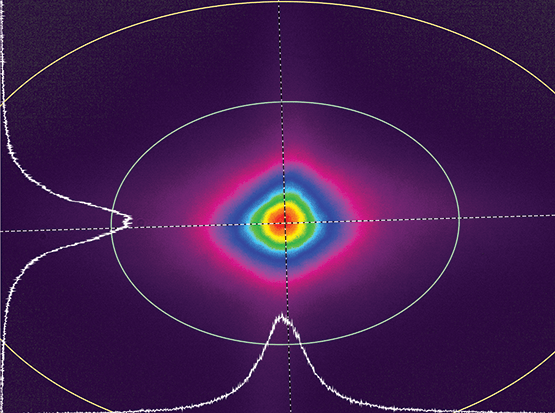 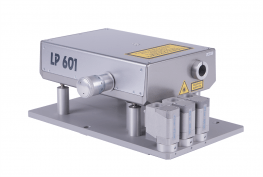 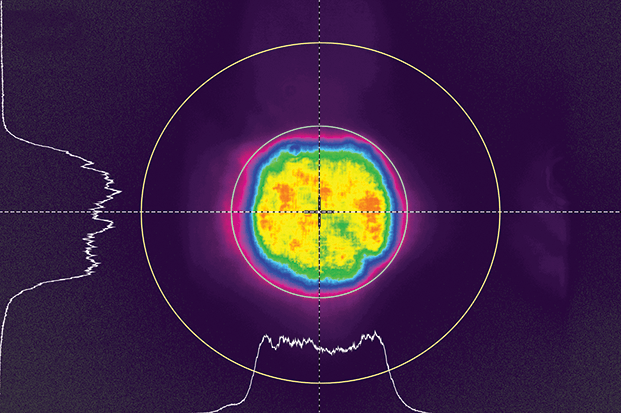 The optical scheme of the LP600 series OPO utilises a pair of synchronously turning BBO crystals and a special cavity configuration increasing amplification of the generated radiation. 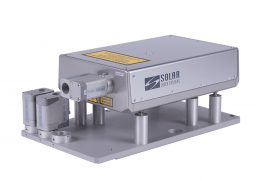 Thanks to these features the LP600 series OPO demonstrate maximum efficiencies even for the models providing low divergence and narrow linewidth. 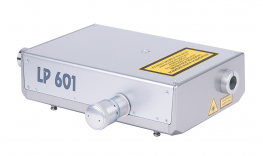 Thanks to the high conversion efficiency all the specified parameters are realised at relatively low pump radiation intensities which guarantees long-term failure-free operation of all the LP600 models and minimises expenses on their routine maintenance. 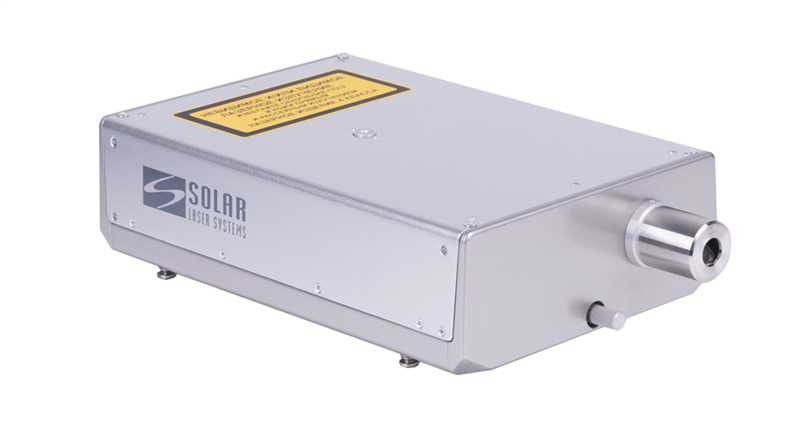 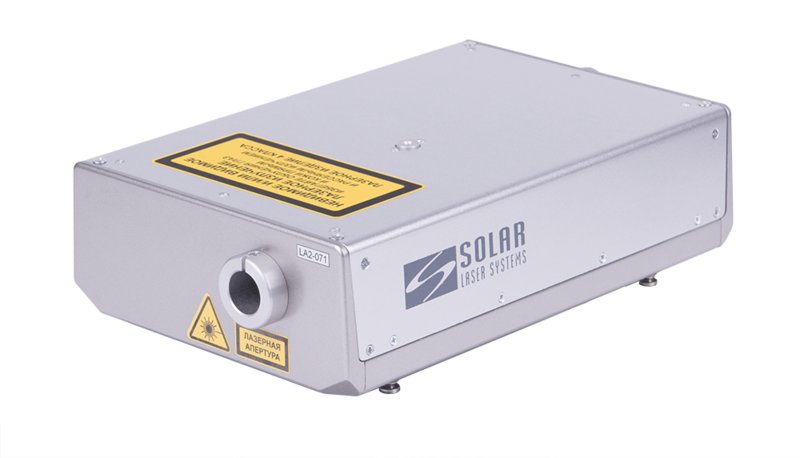 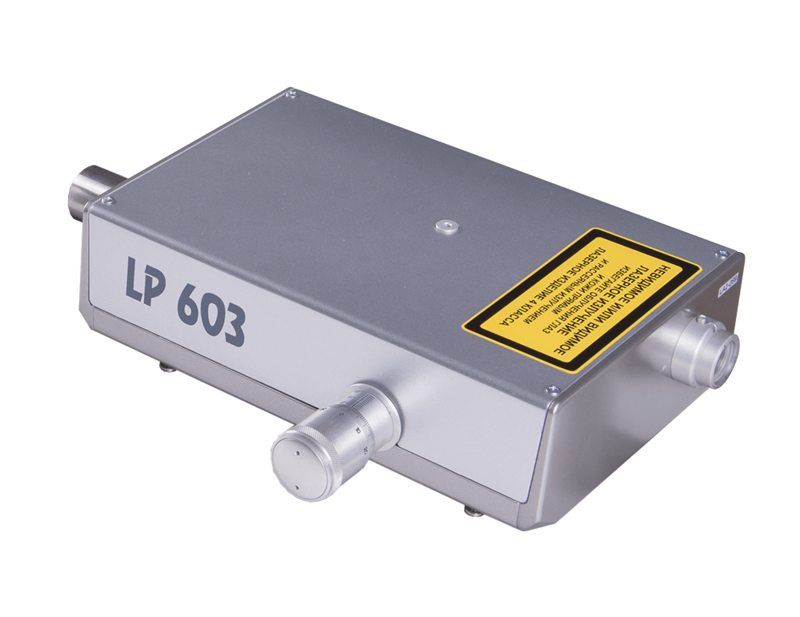 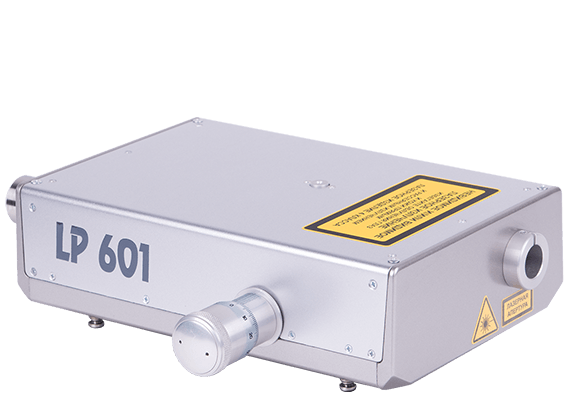 The LP600 series OPO ideally suit for applications requiring high pulsed energy in the VIS and NIR spectral region. 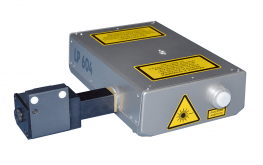 In case of necessity, the spectral operating range can be easily expanded to the UV with the help of an external second harmonic generator model LG350. This standard module allows to provide continuously tuneable radiation within the range from 210 to 680 nm. 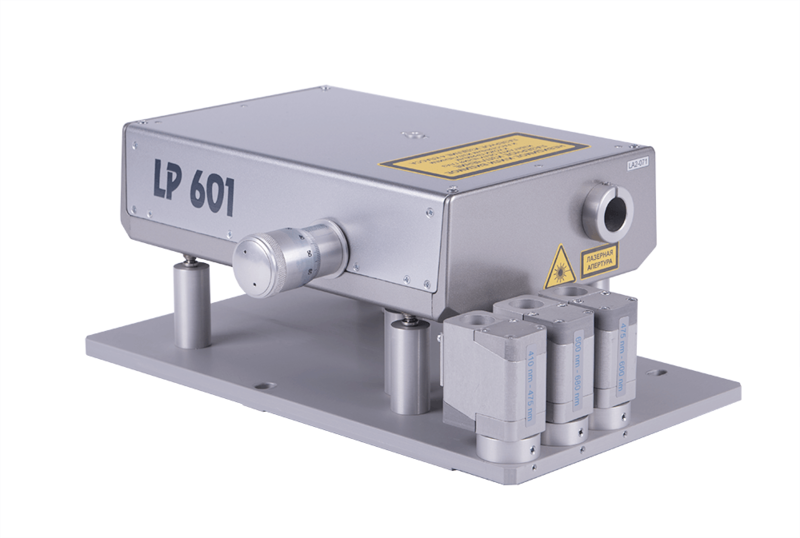 For your convenience the LP600 series OPO can be supplied together with the LQ series pump lasers the parameters of which are specially optimised for such applications. 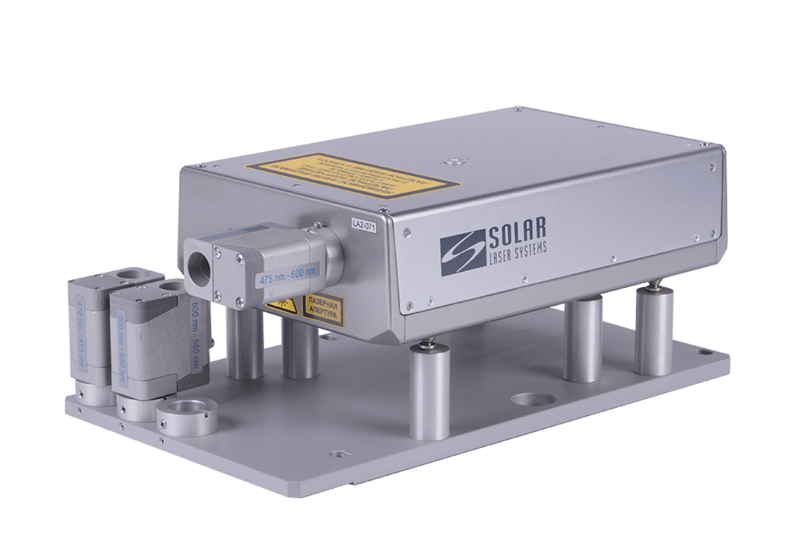 The pump laser and the OPO are rigidly fixed relative to each other which ensures mobility of the laser system while preserving its modularity. 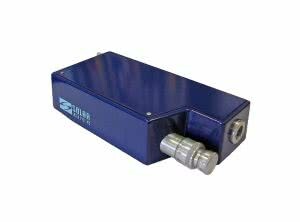 Upon your request the OPO can be supplemented with a compact spectrometer or wavelength meter to control the current output wavelength and to simplify automation of your measurements. PC control, compact footprint and modular design of the LP600 series OPO allow to easily integrate them into any complexes or systems especially into systems with space constraints. 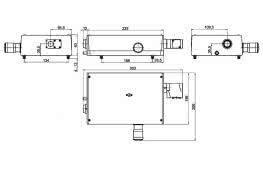 1) With external LG350 SHG unit. 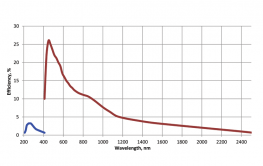 2) At tuning curve maximum when pumped by the LQ929B laser. 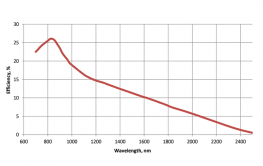 4) Depends on output wavelength. 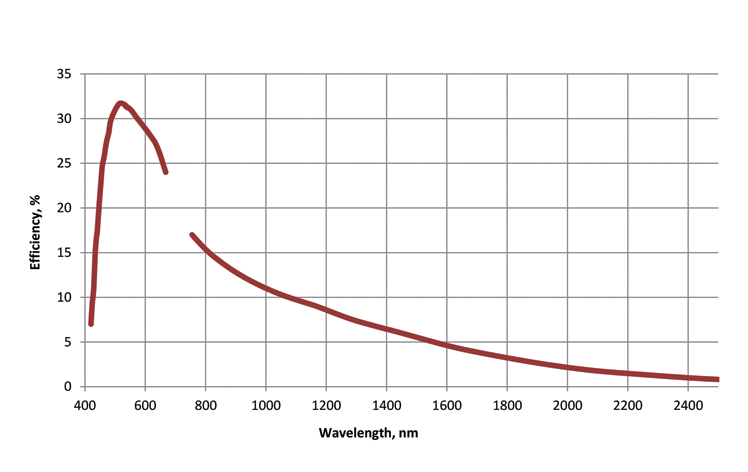 The LP601 typical efficiency curve. 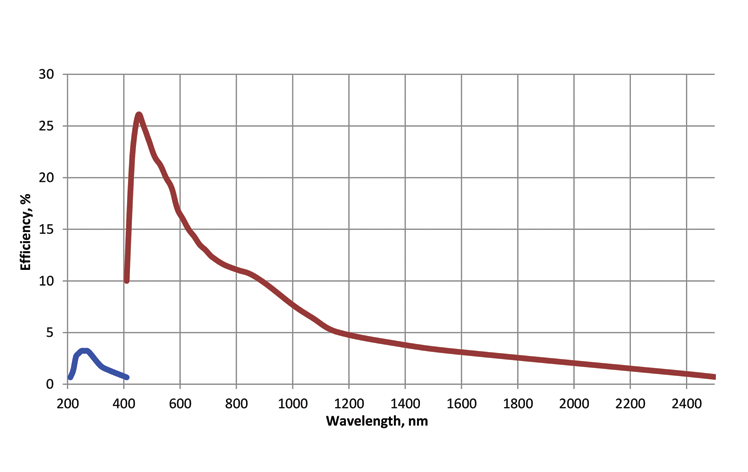 The LP603 typical efficiency curve. 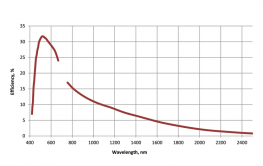 The LP604 typical efficiency curve. 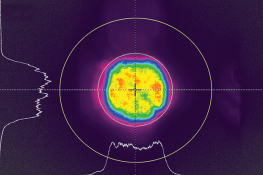 The LP603 typical near-field beam profile. 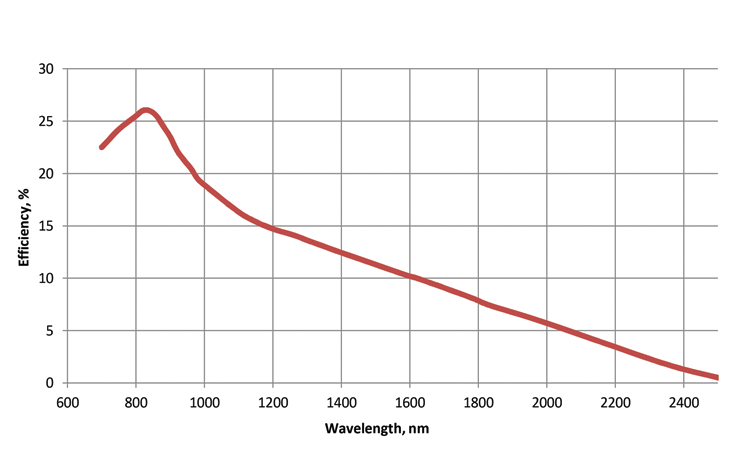 The LP603 typical far-field beam profile. 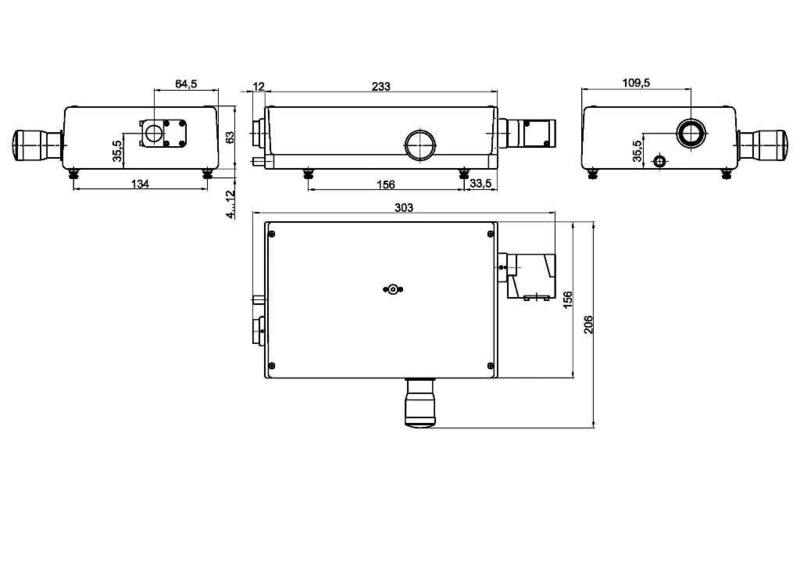 Dimensions of the LP601 OPO with microscrews. 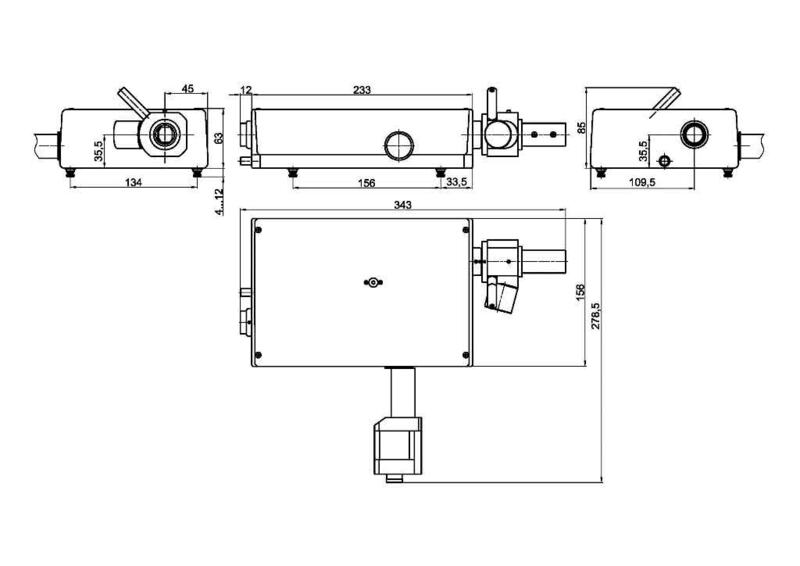 Dimensions of the LP601 OPO with stepping motors. 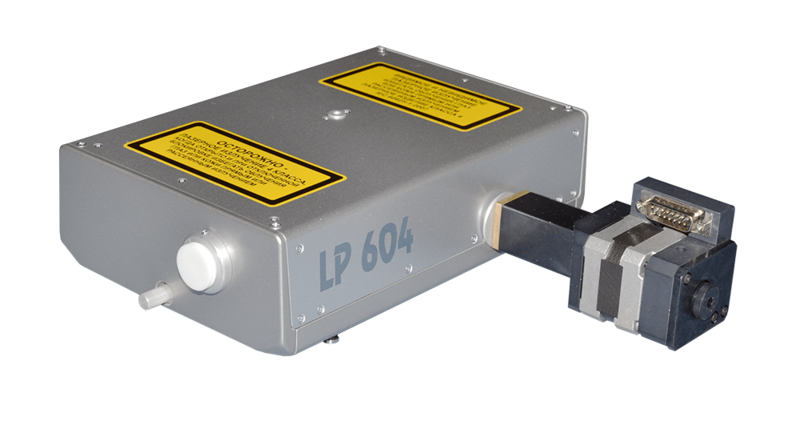 To expand the tuning range in the UV the LP603 OPO can be supplemented with the LG350 external second harmonic generator. When the LG350 is used together with the LP603 OPO, the wavelength can be tuned in the UV spectral range from 210 nm to 420 nm. 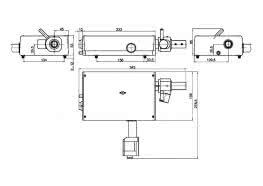 To integrate the OPO in to automated systems we have foreseen the possibility of installation of PC-controlled stepping motors. 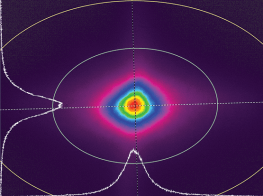 Such an option presupposes supply of the OPO laser together with the controller and appropriate software.